Please carefully read this guide in order to fully configure this template, and remember to test it on a Real Device - the Emulator may fail. 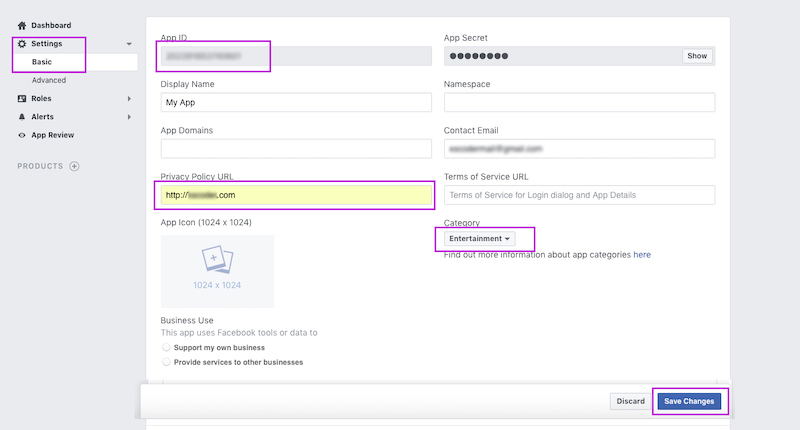 PLEASE DO NOT RUN THE APP as soon as you'll unzip it from your downloaded package, because you must first create a FREE account on back4app.com, then a Parse App in the main Dashboard. public static String PARSE_APP_ID =     "pwkmVrsiHTp2wN3q3UXUBiOwiE5C31atCq2CihPy"
public static String PARSE_CLIENT_KEY = "ugVWfJTY4azulDWoXmHVnkHkidlDzw6koSzrEVha"
Your app is now connected to your own database! In the Project panel on the left side, click on the little gear icon. Uncheck the Compact Empty Middle Packages option. • In the Pop-up dialog, click on Rename Package - DO NOT click Rename Directory! 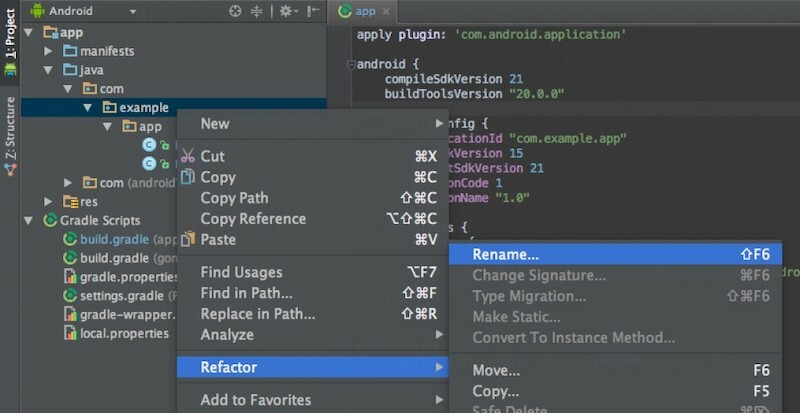 • Android Studio will update the changes, it may take up to 30 seconds, usually less, just wait for AS to be done. When renaming a com directory, Android Studio might show a warning. In this case, select Rename All. 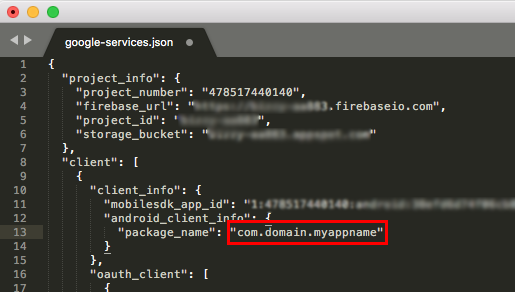 In case you have integrated Firebase in your project (for Firebase Cloud Messaging or other services), you must also change the "package_name" string into the google-services.json file accordingly to the new package name you've just set in Android Studio, as shown the the picture below. NOTE: The google-services.json file is usually located in the app folder of your project folder. 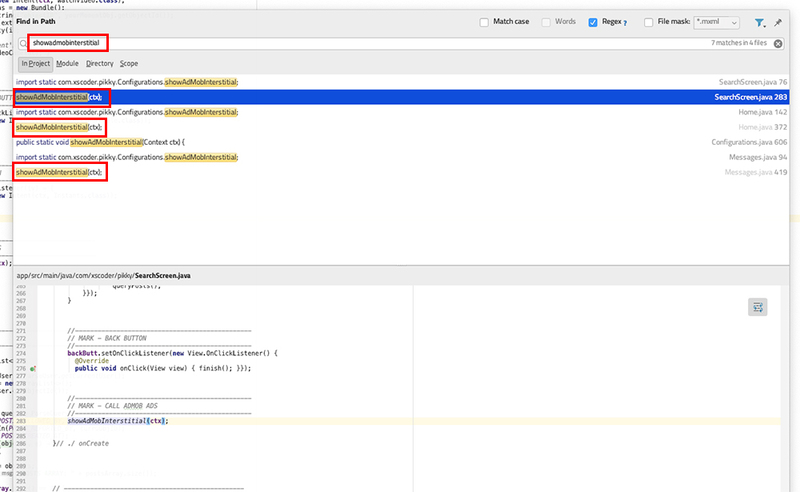 Open build.gradle in Android Studio and rename the applicationId string into your new full package name, then click Sync Now on the top-right corner, it's usually highlighted by a yellow bar. Wait for the build.gradle sync to be done. if it doens't print any error in the Android Studio console, then you've successfully renamed your package name. This project has .xml files - stored into the res/layout folder - where you can edit all Views, Buttons texts, TextView's strings and all views positions, font colors, size, etc. Alert messages are located in the code, they can be edited only in the .java files. There are a few identical lines like that in the tou.html file, so you must replace support@yourdomain.com with a valid email adress where people can contact you for any question, feedback or in case they want to delete their account. This app allows people to Report inappropriate content/users so you should daily check your Parse Dashboard -> User class -> isReported column and see if some cell has the value set as True. This means someone has reported a User and you should take action for it withint 24h, which means that you may either switch that value back to False or remove that User's row. PLEASE NOTE that if you delete a User's row in the database, you must also enter the other Classes and remove all those rows that contain the objectId of that deleted User in the cells that contain it (if any). Similarly, if the Posts class -> reportedBy column has some objectId as value, you may either clean the array by inserting [ ] in the cell or remove the row of the reported Post. Accordingly to GDPR Terms, you have 24 hours to delete an account after receiving a deletion request. 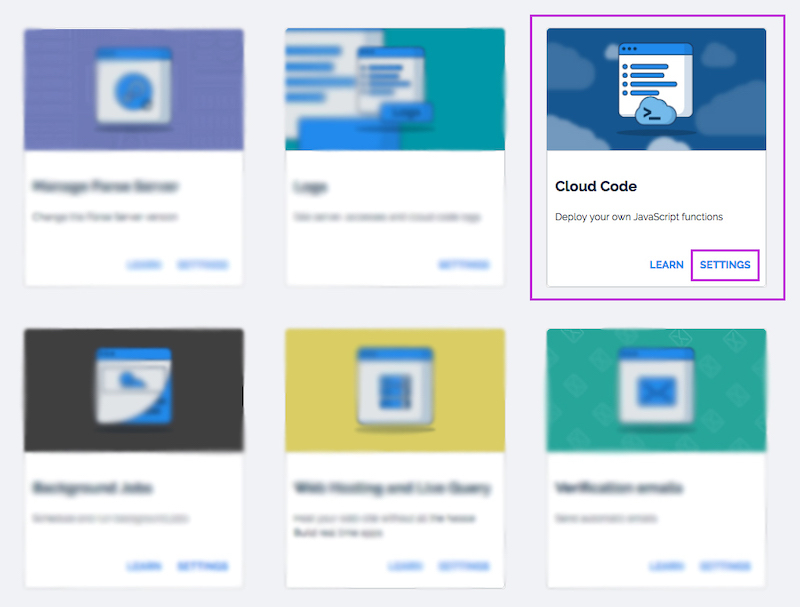 In order for you to delete an account, you first need to identify the user's row in the User class of your Parse Dashboard, keep a note of its objectId value, select that row and click Edit -> Delete this row. Then, just search for that objectId value you've previously noted in all the other Classes of your database, check out all the rows until you'll find that objectId and delete it - this is in case it appears into some Array-type columns. 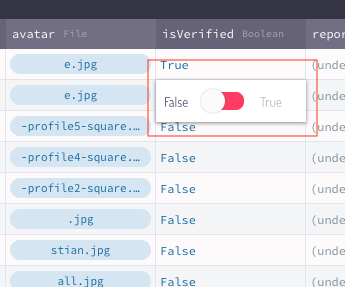 Replace the values of these variables with your own Interstitial Unit ID and App ID strings. 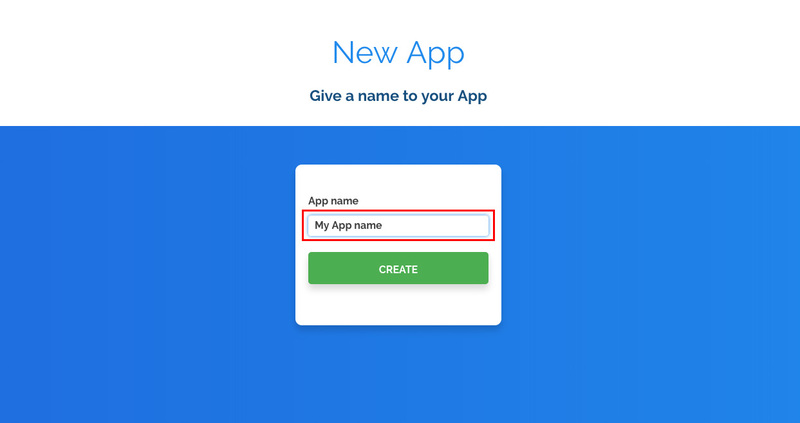 You have to create your Unit ID at apps.admob.com. 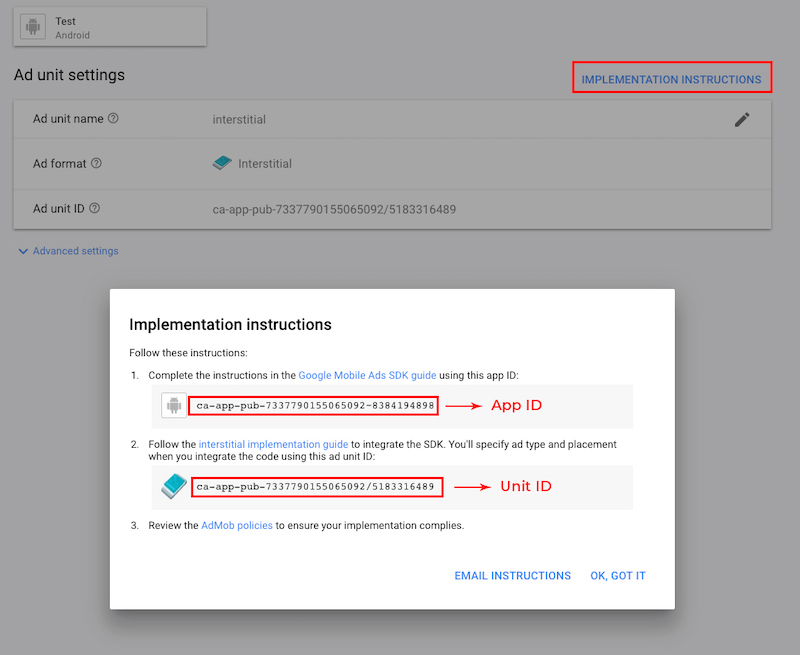 Follow the instructions on the AdMob's website in case you don't know how to generate an AdMob Unit ID. PLEASE NOTE that not all views will be affected by changing the HEX values above, you may still need to go through some XML file and adjust the colors on your own with the right-side Attributes panel. The following array contains a list of GPUImage photo effect names. As you may see, the names come from the official GPUImage Android framework on GitHub - you can find it HERE. So you can change the order of those filters, or just leave it as it is. This section is a list of strings that the app calls to perform queries to the Parse Server database - aka Parse Dashboard - and it contains a few useful custom global variables and functions. Do not edit those variables and instances unless you're an experienced Android developer, otherwise the app will not work properly. 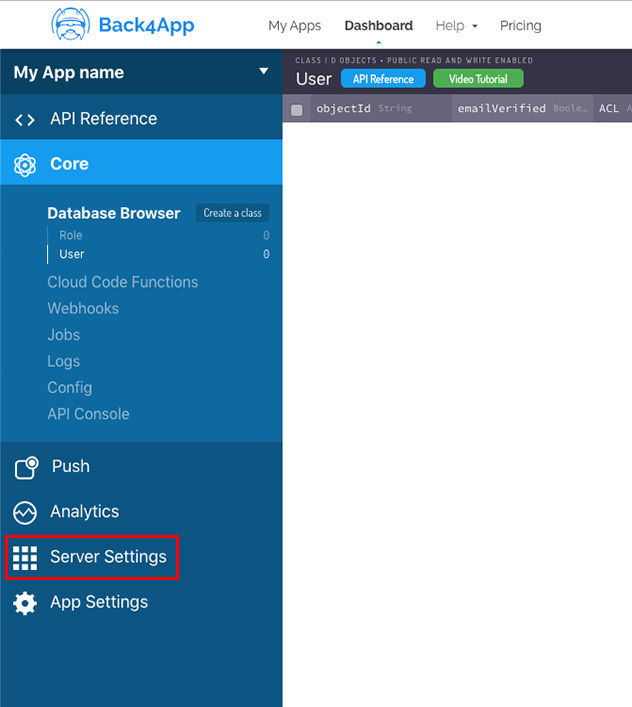 You should perform the following configurations BEFORE running the app! The backend of this template is Parse Server hosted on back4app.com. 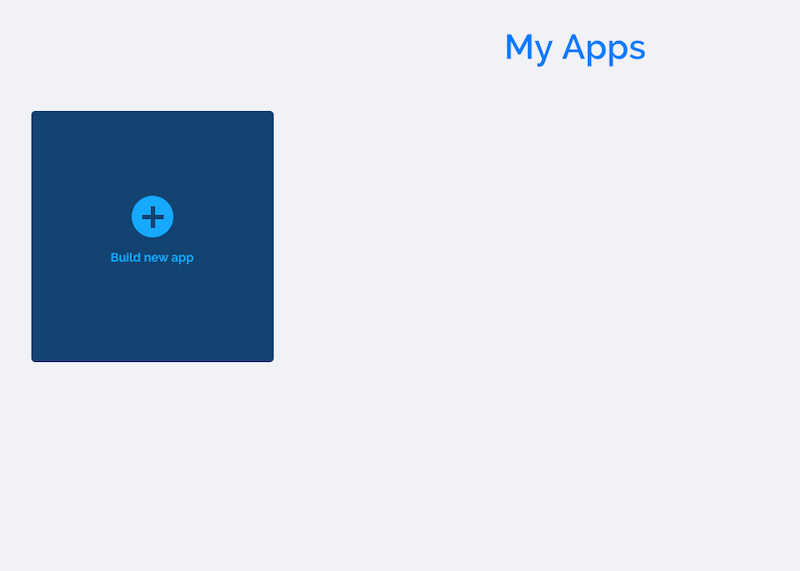 After performing the configurations mentioned below, you will run the app and see no content, the Intro screen will show up and you'll be able to Sign Up in order to create a test account and start testing the app. Due to the high-performace code of this template and the FREE back4app plan's limits, you will be able to test this template for a while, but it may happen that you'll receive an email from back4app telling you that you have reached the monthly plan's limits and you should upgrade your plan. Unless you already have an account on back4app.com, create one - it's FREE! 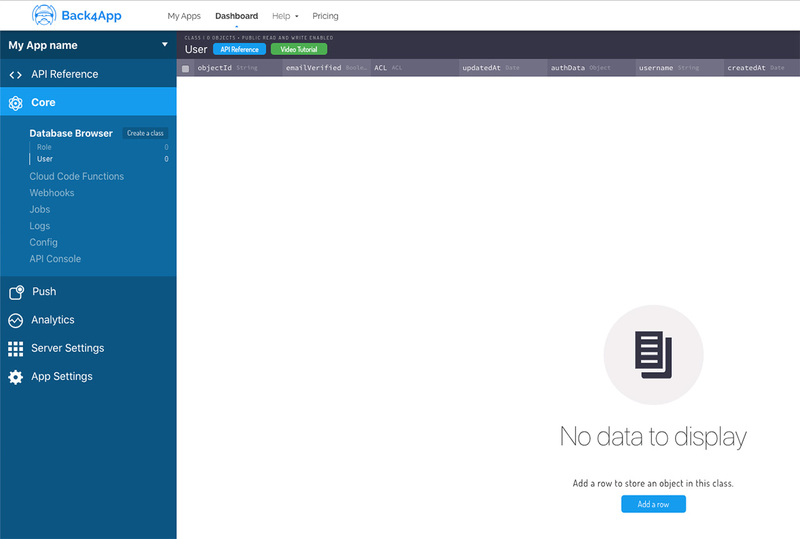 You'll see it empty, but don't worry, it'll get data while you'll start using your template. public static String PARSE_APP_ID = "pwkmVrsiHTp2wN3q3UXUBiOwiE5C31atCq2CihPy"
Click on + ADD and navigate to the folder you've downloaded from codecanyon in order to upload the main.js file to back4app. Once main.js has been uploaded in this section, you can check it out by simply clicking its name from the cloud directory - if you can see its code in the blue area on the right side, it means the upload has been successful. 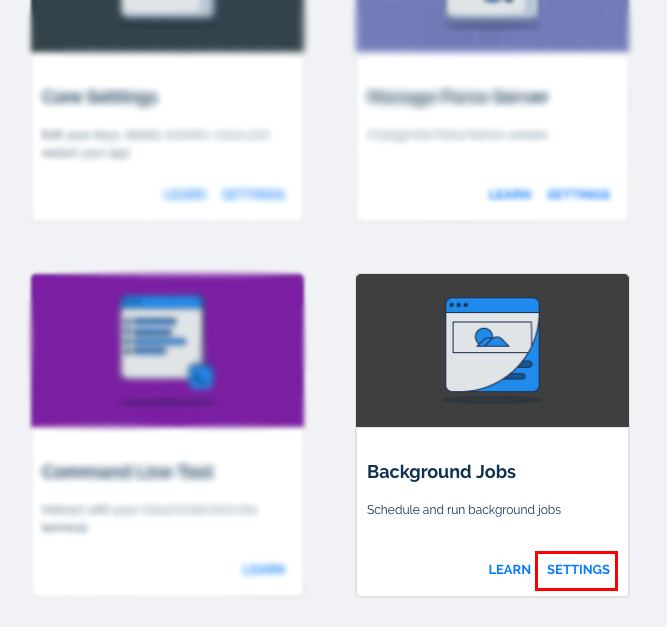 Click the DEPLOY button and wait for a success alert, then go back to your App Dashboard by clicking Server Settings from the left side menu. 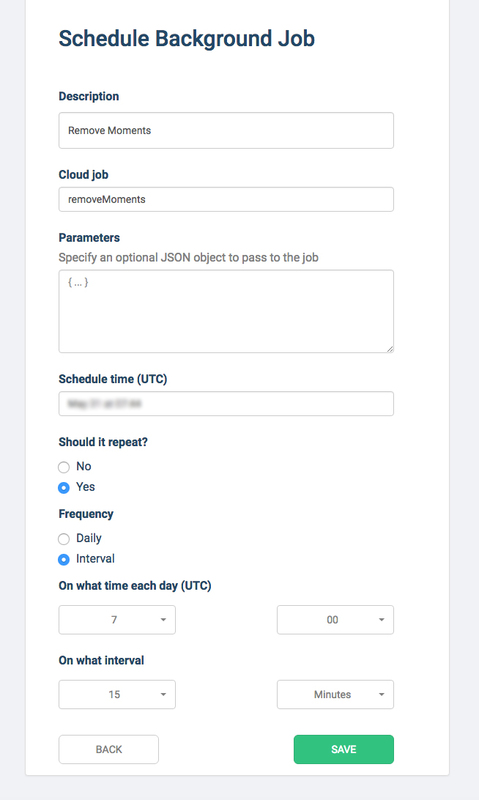 You now need to schedule a Background Job, in order for the server to automatically remove videos from the Moments class of your Parse Dashboard. Once you're done, just click Save. Good job, your app is now connected to your own database and you can finally run and test it. PLEASE NOTE: This application handles Verified Users by putting a blue badge on the bottom-right corner of the avatar images. PLEASE NOTE: If you already bought the iOS verison of this template, you don't need to create a new Parse App, nor upload the main.js file in the Cloud Code section. 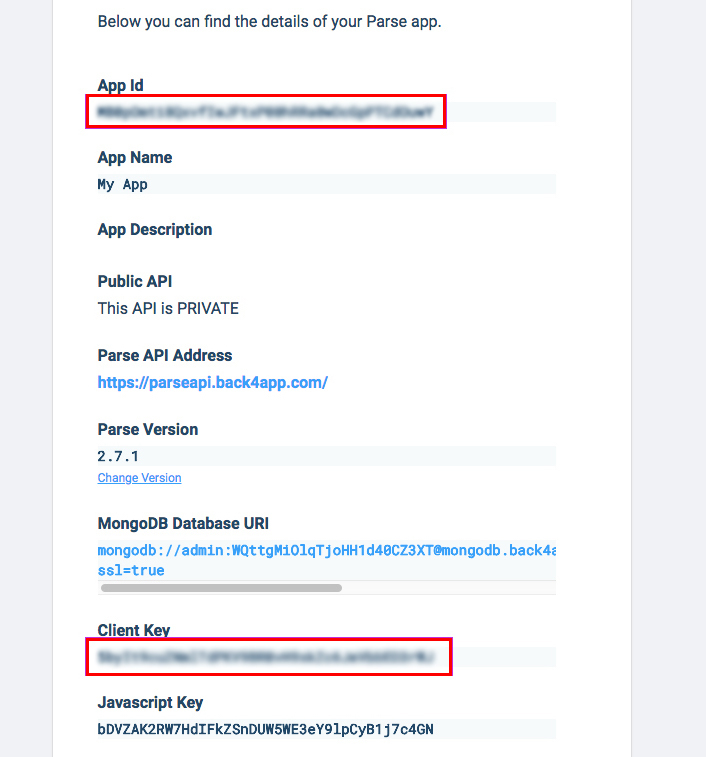 Just add the App ID and Client Key strings of your Parse App on back4app into the Configurations.java file and you'll be fine. 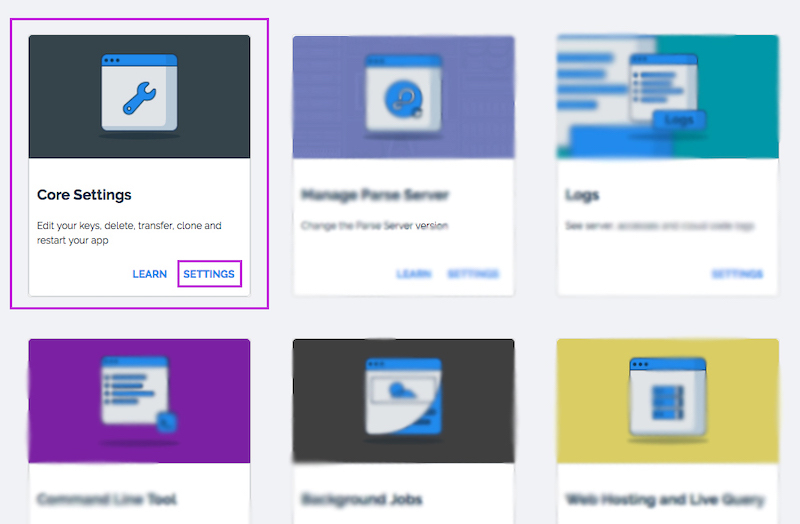 The power of Parse Server is that you do not have to manually create tables and columns in the database - like you would have to do in MySQL - because the SDK will automatically create Classes and columns in your Parse Dashboard while using the template! Type the name of your app and your contact email address in the popup window that just showed up. Click the Create App ID button and pass the Security check that Facebook will promt out. After that, the browser will show your Apps Dashboard. Click on Settings -> Basic in the left-side menu. Select a Category, upload a 1024x1024px or 512x512px app icon image and click Save Changes on the bottom of the page. Ignore the Business Use and Data Protection Officer Contact Information sections in case you're not doing any business in Europe (this is intended for companies, not indiviual developers or people). 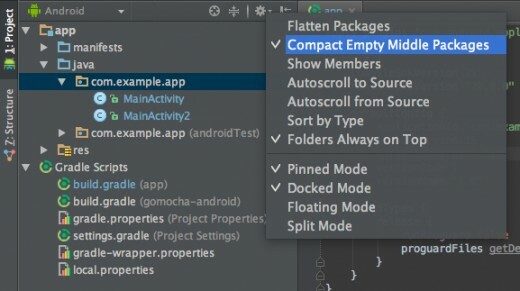 Copy the package name you have set before in Android Studio and paste it in the Google Play Package Name box of the Android section. Type Intro in the Class Name box. You have to copy only the U05jRHlAyYvJZCAuPfKI+/l6fzQ= part and paste it into the Key Hashes box. Lastly, switch Single Sign On option to Yes and click the Save Changes button on the bottom of the page. Click the OFF switch on the top-right corner of the page. 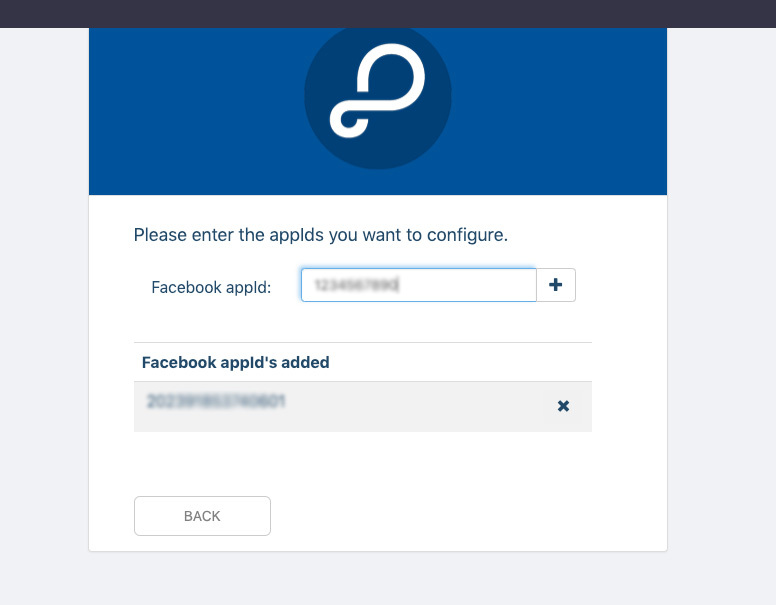 Paste your Facebook App ID in the text box and click the + button to add it to your Parse App. Great, you're done with the Facebook Login settings! PLEASE NOTE that if you already bought the iOS verison of this template, you don't need to create a new Facebook app. 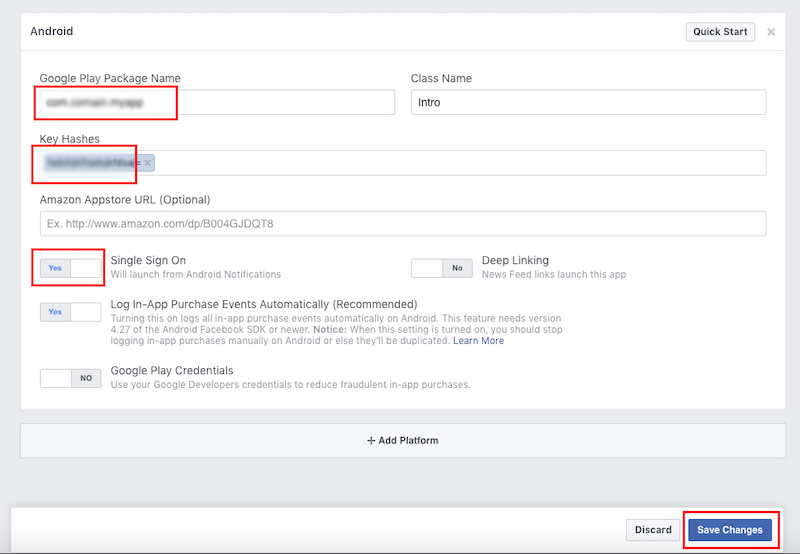 Just add the Android platform to your existing Facebook App, perform the settings explained above and copy the same APP ID. This app sends and receives Push Notifications while interacting with posts, comments, likes, etc. 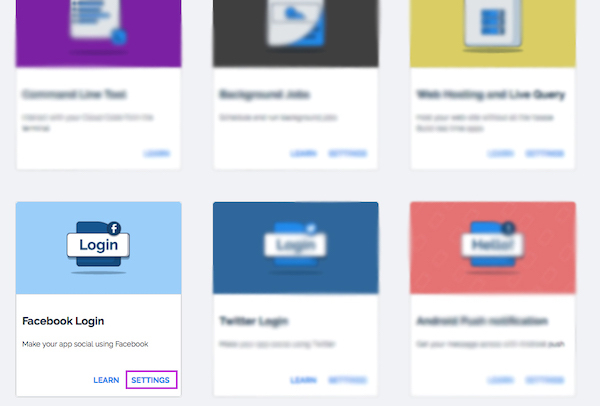 Login into your Firebase account and click on + Add project. In the popup window that will show up, enter your app name. Select the country where you live in. 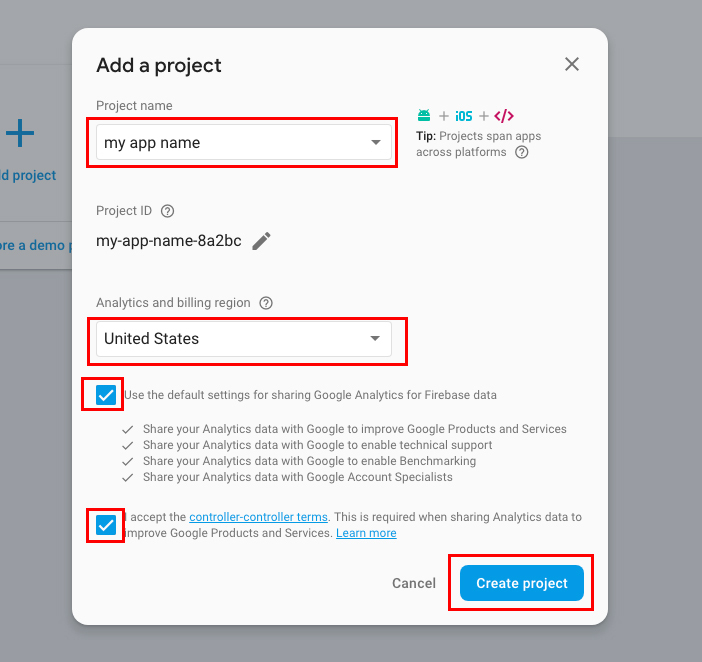 Check the Use the default settings for sharing Google Analytics for Firebase data option. Check the I accept the controller-controller terms option as well. 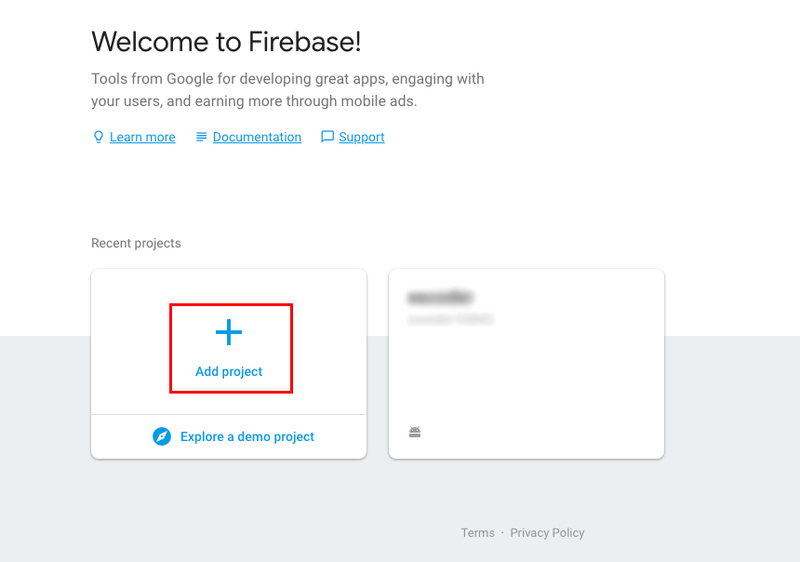 When Firebase has created your project, click Continue. On the top-left corner of the page, next to Project Overview, click the gear icon and select Project settings from the menu. In the Settings page, click the Cloud Messaging tab, here's where you can copy the Sender ID and Server Key. 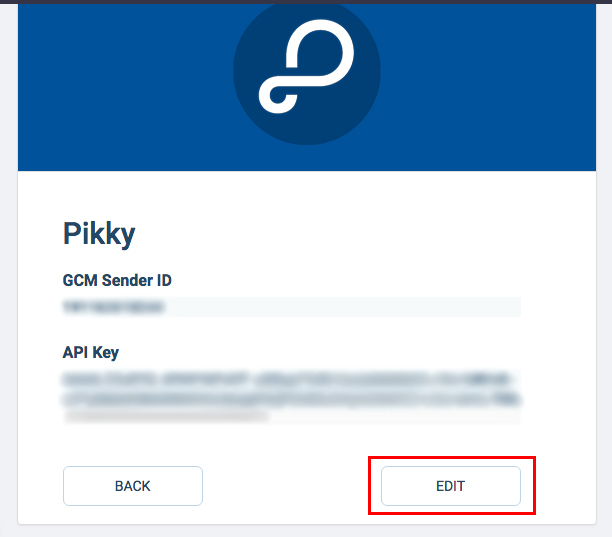 Click Edit, paste your Sender ID in the GCM Sender ID box and your Server key in the API key box. It's now time to go back to your Android Studio project and open AndroidManifest.xml by selecting it from the files menu list on the left panel - it's in the manifests folder. Just do what they say, which means that you have to replace the original package name with your new one (I assume you already changed the package name, but in case you haven't done that yet, do it now, then keep reading). IMPORTANT: Replace "191162618244" with your own GCM Sender Id. You're now all set with Android Push Notifications! 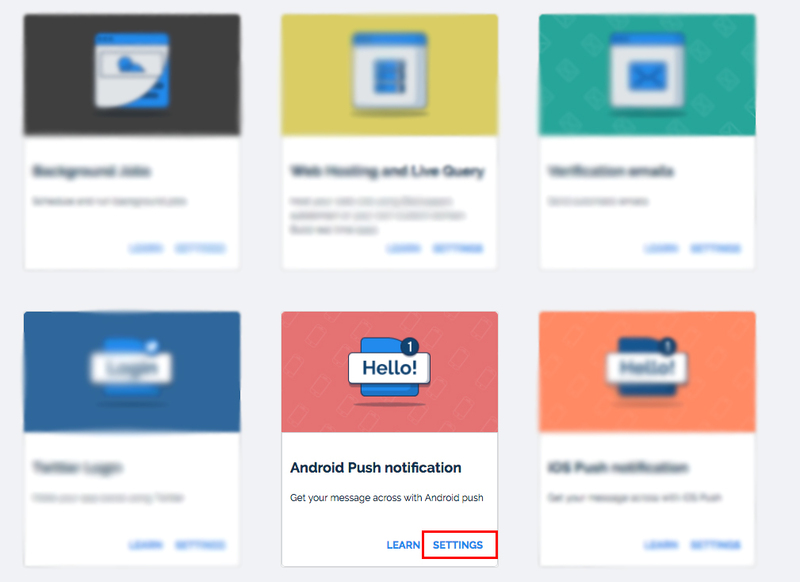 If you already signed up with some test users in your app - so you've ran the app before doing these Push Notifications configuration steps - then you will have to sign up as a couple of new test users and run the app again in order to test Push Notifications. This is because the previous test users you created have not been registered in the Installation Class in your Parse Dashboard. 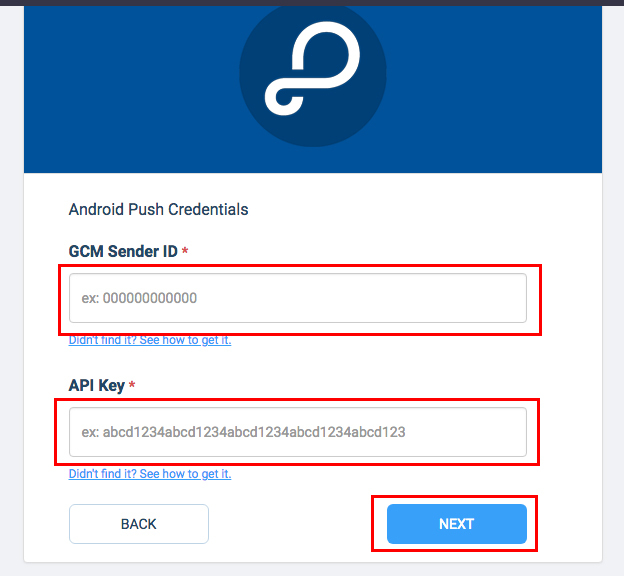 That's the Parse Server's Class that handles Push and it needs to have the ID of users who allowed Push Notifications on their devices at app startup. 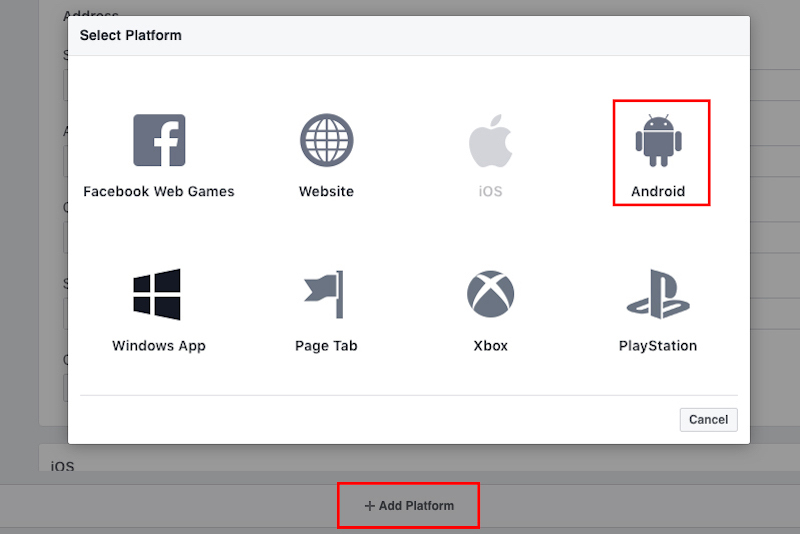 Learn how to publish your App to the Google Play Store in a short time. Parse Server is a powerful JSON backend based on Node.js, and its hosted on back4app.com. Yes you can, but I do not provide support for it, because it's hard to get Push Notifications and Cloud Code jobs done, that's why my templates use back4app. Should I use Android Studio to edit this template? yes, you must always use the latest stable officlal version of Android Studio to edit this application. I've performed all configurations mentioned in this Guide, but something is wrong. What should I do? • Double check all your configurations, probably you have missed something. • Always check the Logcat in Android Studio if the app crashes, ususally the error messages are shown in red color. The Find in Path window will show you a list of files where that string is located.